You’ve found the perfect match, figured out where you want to get married, and probably even decided on the name of your first child. Suddenly, you realise that you can’t afford the extravagant affair you’ve dreamed up. If you’re in this situation, a wedding loan can help. It’s basically a personal loan that you can take to cover the expenses of your wedding. All you need to do is provide the necessary documents, and most banks will instantly approve the loan. But before going ahead with this plan, you need to ask yourself a couple of questions. This wedding loan FAQ master list will give you an idea of what to look out for. First, you have to prepare a budget and list out all the expenses that you may incur for the wedding. Take stock of the various things you’ll be spending on, so that you have a rough idea of the loan amount you’ll need to apply for. Yes, a wedding loan will give you the extra finance that you need. But if you have an estimate of how much you have to borrow, you can avoid taking any excess funds or left wanting more. Can I Afford A Wedding Loan? After you’ve decided on an amount, you need to take a look at your financial situation. Can you really afford to take a wedding loan? See if your monthly income would be sufficient to cover the EMIs and leave you with enough money to take care of your other financial obligations. Once you’ve assessed your capacity to repay the loan, you can decide on a loan amount and approach a lender. Who do I Approach For The Loan? Before you actually go ahead and borrow the money, do a little research on the various financial institutions offering loans. 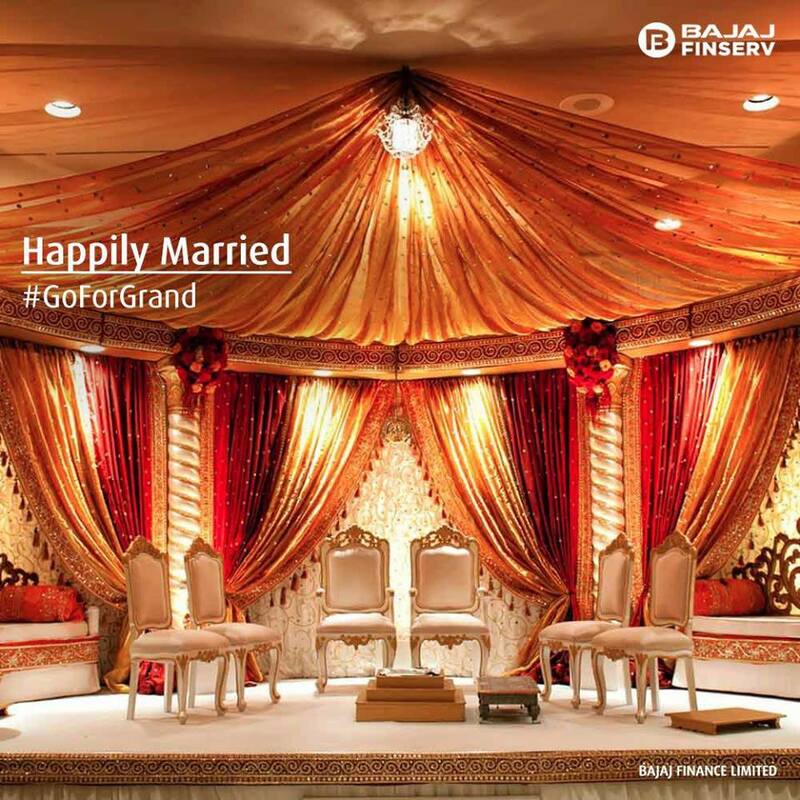 You might just miss out on the best wedding loan in India if you don’t have a fair idea of your choices. The principal amount, rate of interest, and the tenure of repayment are different across institutions. So find one that suits your financial capacity and reach out to them. Before taking the loan, ensure that you have a great credit score. Of course, there are banks that will still lend you the money with a poor credit score. But the rate of interest on your loan will be a lot higher, making your EMI payments more expensive. Can the Engagement Last Longer? If possible, postpone the wedding date till you’ve saved up a sufficient amount of money. It will make EMI payments on your wedding loan a lot easier, and you won’t have to ask for a very big loan. Before taking a wedding loan, ask yourself these questions to see if it’s really worth it. Planning a wedding can be tedious and expensive. To ease your troubles, you need to have the necessary amount of funds. And taking a personal loan for your wedding can help you out majorly. SPJIMR Business-Academia Conclave (SBAC) is here!